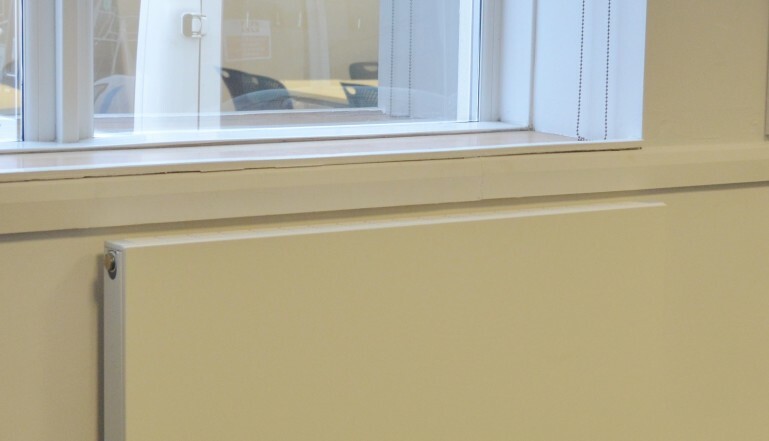 Stelrad Radiators have recently been installed across many of the existing buildings at the Grimsby Institute Group as part of a major refurbishment programme, planned and designed by Estates Officer Andy Germaney and carried out by Yorkshire based Aqua Interiors. The Grimsby Institute and University Centre Grimsby is an impressive campus by any standards. With more than 21,000 students, and offering a wide range of courses for 16-18 year olds, a wide range of apprenticeships, higher education, adult learning options, international courses and specialist training for businesses, it is the learning hub for the area. The main campus is at Nuns Corner, in the centre of Grimsby, and it’s the main provider of vocational training in the region. The Nuns Corner campus is home to the Engineering & Renewable Energy Centre, a new £6million Sports Centre and the Grimsby School of Art, a new £4million home for Creative Arts courses. It’s also the home to the £20million University Centre that offers a dedicated home for higher education programmes, offered in partnership with the University of Hull and Teesside University, alongside its own suite of Foundation Degrees programmes. 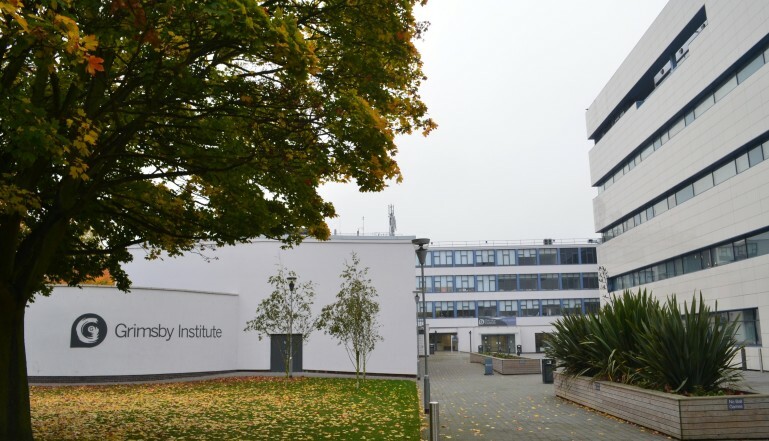 The original buildings on the campus date from the 1950’s and every decade since has seen expansion of the site with new buildings added to cater for extended educational offerings. Andy Germaney, the Estates Officer on the campus, is responsible for maintaining a huge range of buildings of various ages and sizes. This includes a range of heating systems that were installed as the new buildings grew up around the campus over the years and as you would expect with heating systems of this sort of age range, they need regular maintenance and upgrading to provide adequate heating and comfort for the students that use the facilities nearly every day of the year. 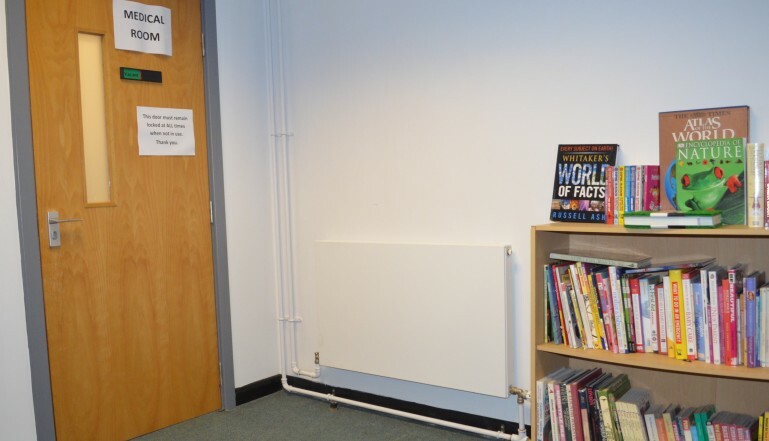 On a previous upgrade programme, Stelrad Planar radiators had been specified and well received by everyone at the Institute, so Andy decided that these should become the standard design radiator to use on the campus for the future. This latest refurbishment project saw in excess of 200 Stelrad Planar’s installed along with a few Stelrad Concord radiators in public areas of the campus. Planar’s are flat smooth fronted, slim-look radiators that have a stylish profile whilst Concord vertical radiators installed are attractive flat tube radiators with an ultra-modern look. For more information on the wide range of Stelrad radiator options, click on www.stelrad.com. Stelrad Planars grace the buildings. Planars have been used in the classrooms in the building.